Ben Horton’s career as a photographer was born out of his past as a professional whitewater kayaker and snowboarder. He could go places other people simply couldn't go. The more remote the location, the harder it was to get there, the more appeal it had for him. It wasn’t long before Ben moved on to working in the commercial world, and was picked up by some of the top names in fashion and advertising. 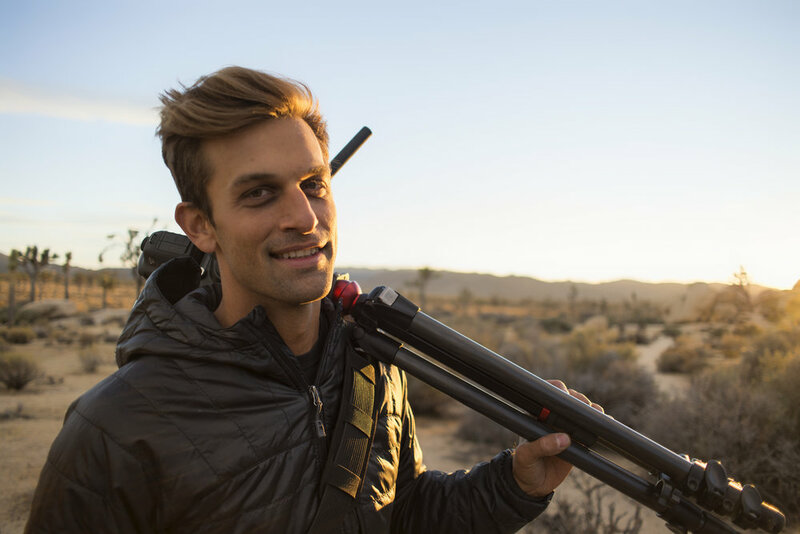 As it goes, Ben’s passion for the outdoors caught ahold of him once again while shooting a documentary project on a remote island in the Pacific. Ben was awarded the first ever National Geographic Young Explorers Grant for work he did to expose the issue of shark poaching on Cocos Island and as a result, he was invited to join National Geographic Explorer in Residence Will Steger on a two month arctic adventure, using photography to document the effects of global warming. Ben is now a contributing photographer for National Geographic, and is currently working with National Geographic as a host for the television show "Extreme China" that follows him as he photographs the most remote and inaccessible parts of China.